The Peak Performance Running Team is so proud of Bryce and Lily! 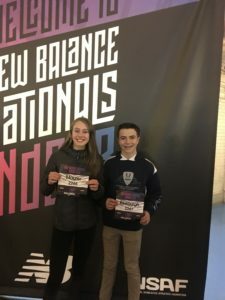 They made Youth Runner Magazine after an amazing performance at New Balance Indoor Nationals. They worked really hard to to get to the big event in NYC. Read more to find out what they thought! 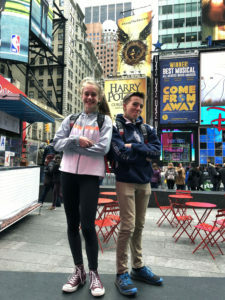 Bryce and Lily both worked especially hard this winter after the XC season to put down fast times at the inaugural NBNI New Balance National Indoor Track Junior High School Mile.It’s sensational to have 2 athletes on our team making the top of the national ranks in Junior High. Look for big things for these two in the future. We’re just getting started! 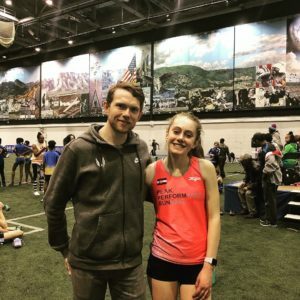 Peak Performance Running – Summer Camp 2018!